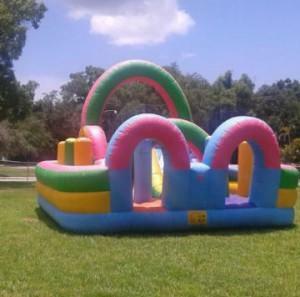 Small Event Package | JumpyKing.com Bradenton FL. 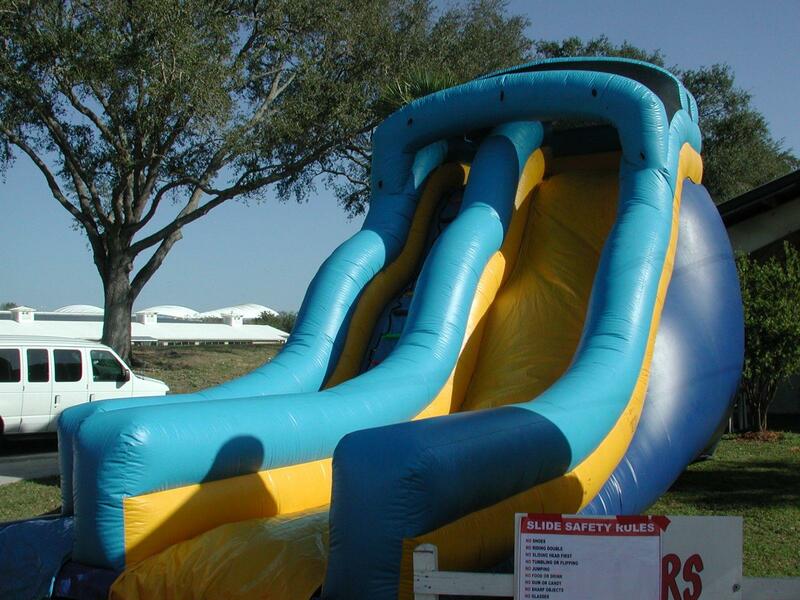 You will get our huge 20' Double Dip Dry Slide, Backyard Obstacle Course and a FREE Party Bounce House. This total package requires 4 - 20am outlets on independant breakers. 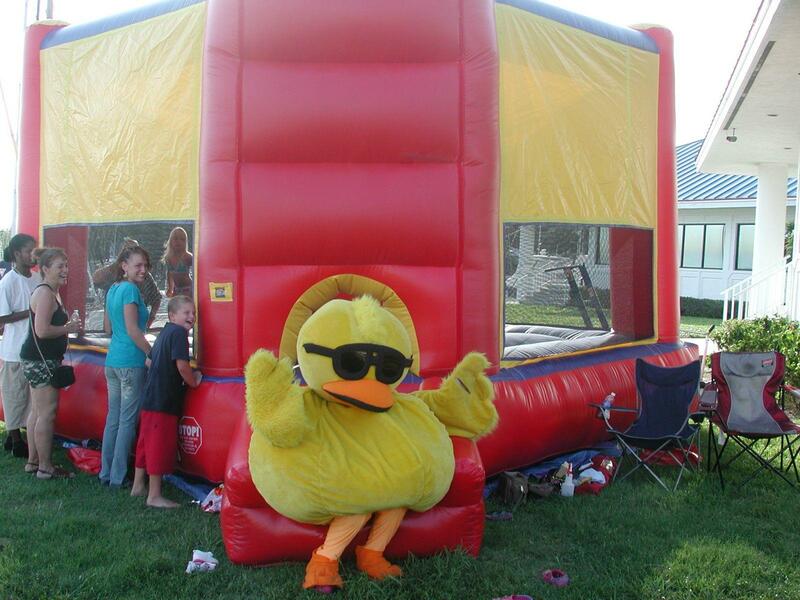 If needed we do have generators for rent as well.